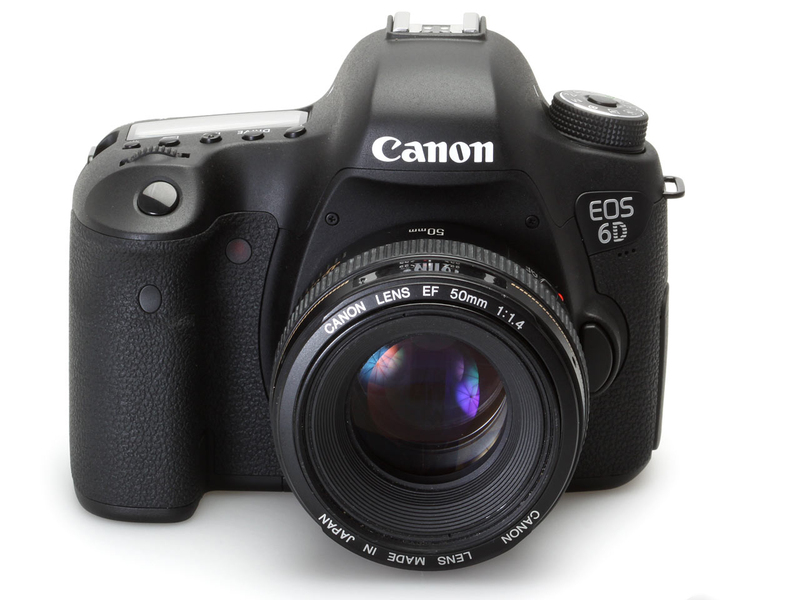 I have been told the long awaited Canon EOS-6D has finally reached our shores and will be shipping out next week to fill the pre-orders. Of course, I remember they said the same thing about the EOS-1D X camera a few months ago and I was one of the early few who placed my order as soon as they were taking the pre-orders. Check with your favorite online merchant or local camera stores for availability. If the EOS-6D is really shipping next week, it will make a very nice Christmas present under the tree to oneself or someone else. I will be interested in getting hold of one and test it out myself.